Though unplanned this week is turning out to be a MAC week. 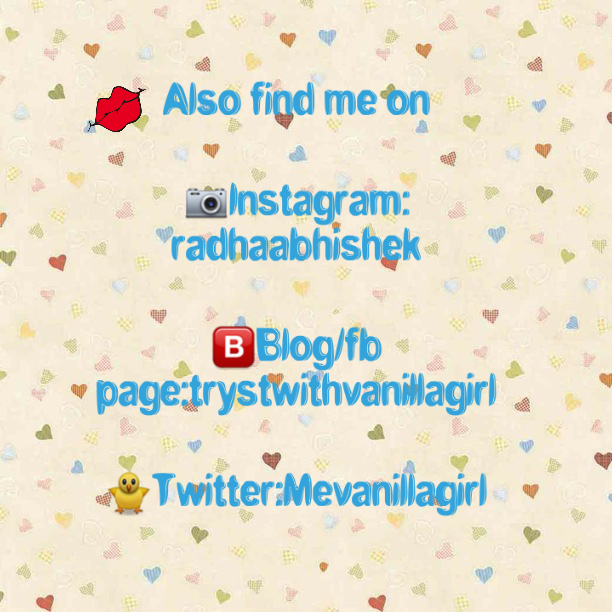 Recently I talked about MAC Fluidline Blacktrack,MAC satin lipstick in Verve and MAC Cream EyeShadow in Rusty. 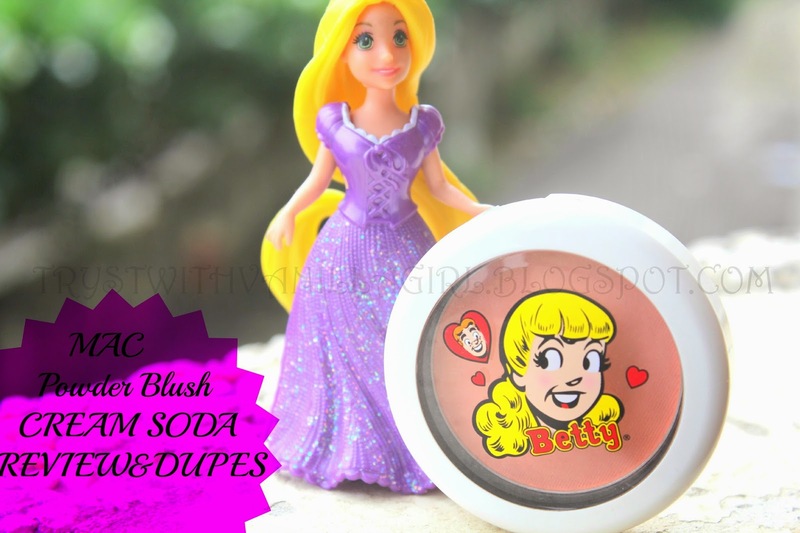 Today in this Post I am going to review MAC ARCHIES COLLECTION BLUSH CREAM SODA(BETTY)!! 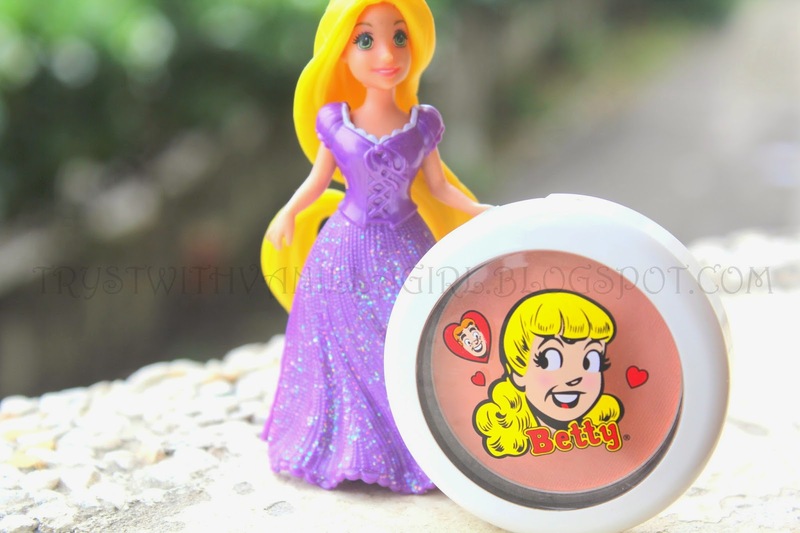 This blush was launched in Spring 2013 and It was the Part of MAC's Archies Collection!! 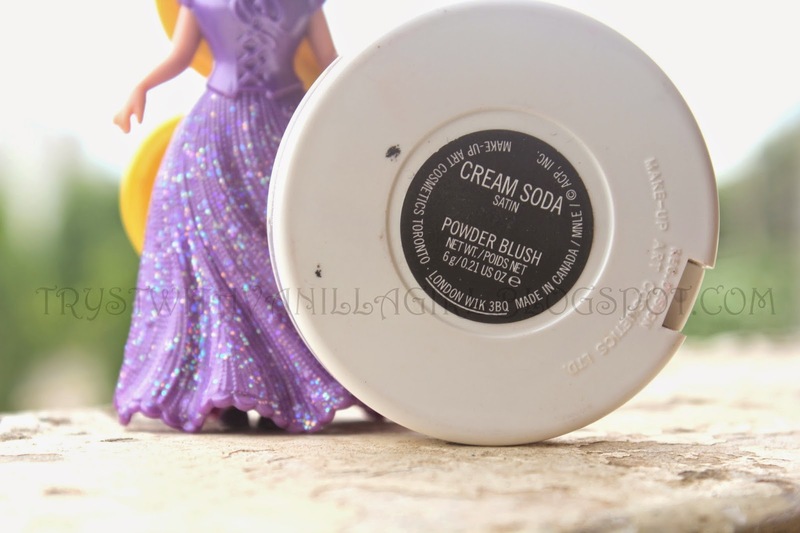 Now when I am hooked to this Blush I use it every single day. There are innumerable Ways this blush keep enticing me with every single passing day!! 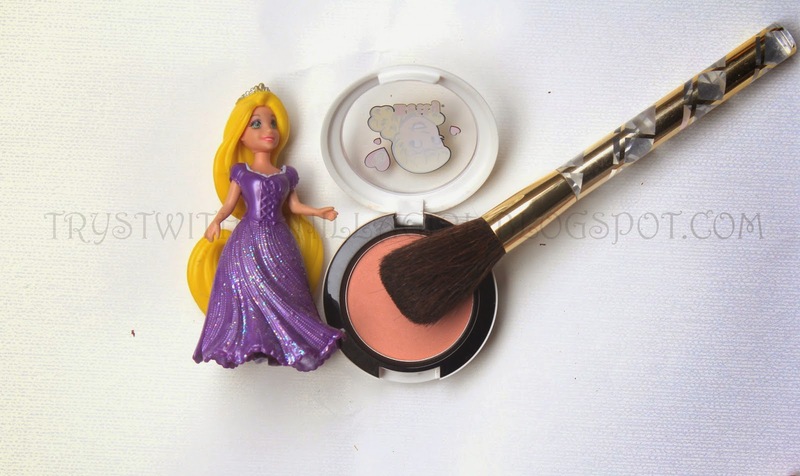 1.Packaging: is same round pot like MAC's blush Packaging but it's all white. Though I am not a a very big fan of Comics but still I find this packaging adorable.CHANGE ALWAYS ATTRACT!! 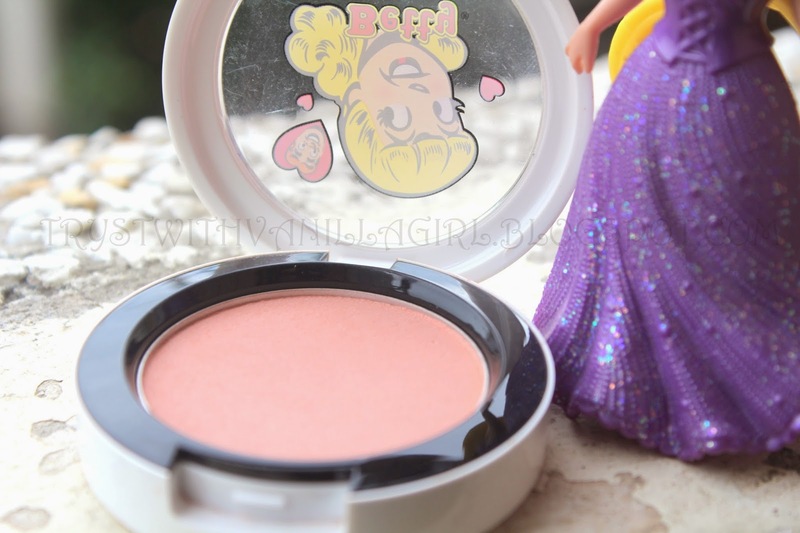 2.Texture: It is a Powder blush with Satin finish. 3.Pigmentation: It is very aptly pigmented. 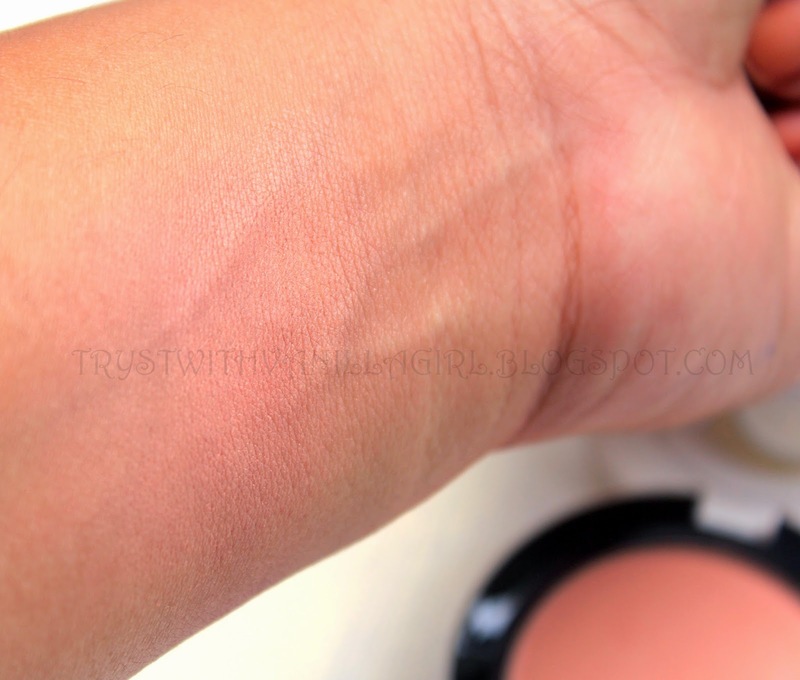 Its the kind Of peach blush which adds that perfect healthy flush to your face. 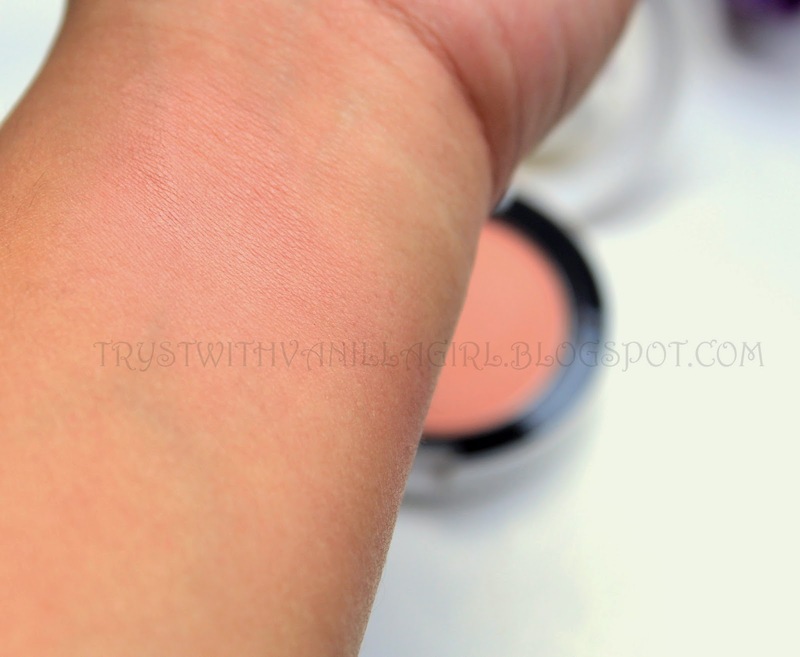 The blush is however buildable if you desire more colour on your cheeks. 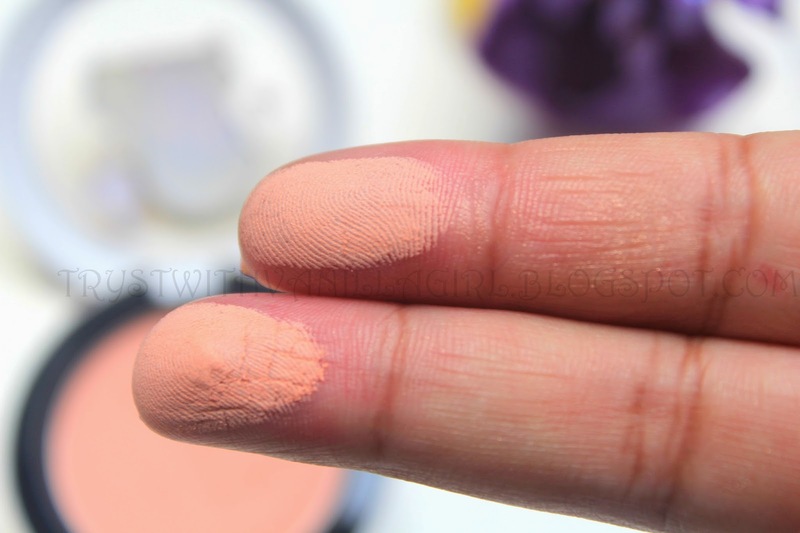 But I suggest if you really want Intense Orange colour then this is not the blush for you!! 4.Finish; It has very satin and smooth finish.It has no glitter and more or less matte on your cheeks. *It will suit fair to medium toned complexions.It might not show on olive complexions. *It was limited edition so I will like to share dupes for this one. It falls somewhere in the spectrum between MAC MELBA and MAC PEACHES.Melba bit more Intense and Peaches on nudish side!! *I apply it using my blush brush from Estee Lauder. Which is your favorite blush in orange or peach?